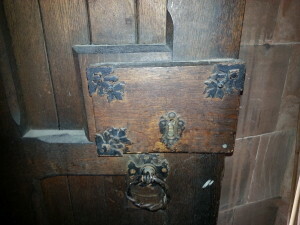 The keys to this Cyrus Price safe were unfortunately stolen whilst the family were on holiday. 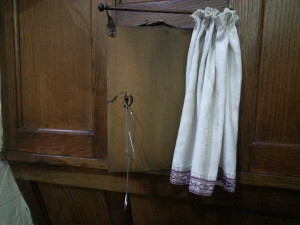 Once home they called us to open it and provide a new set of keys. 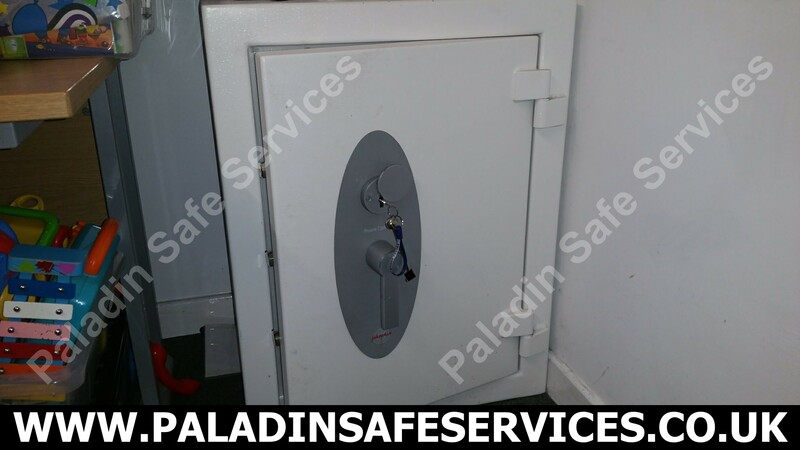 When a key holder from a business in Skelmersdale, Lancashire had a set of keys stolen from a motor vehicle they called us to change the lock on this Phoenix Castille 6 Series Safe. 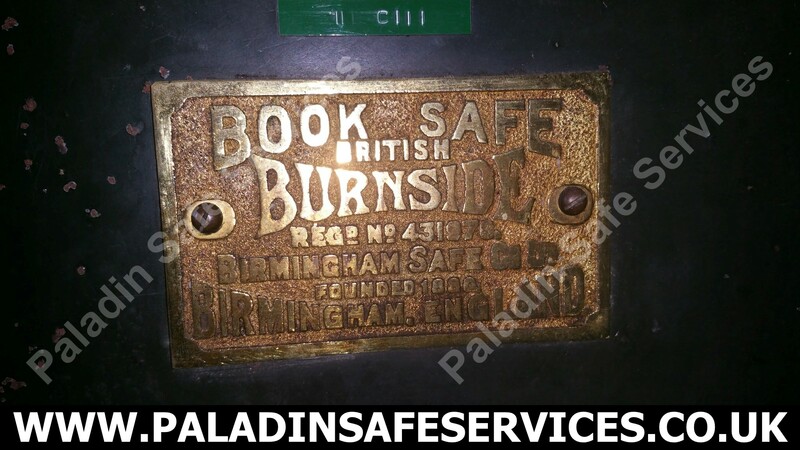 The key had been stolen during a robbery for this Birmingham Safe Co Ltd Burnside Book Safe at a club in Ashton-under-Lyne. We were called to change the lock so that the stolen key would no longer work and to provide a new set of keys. 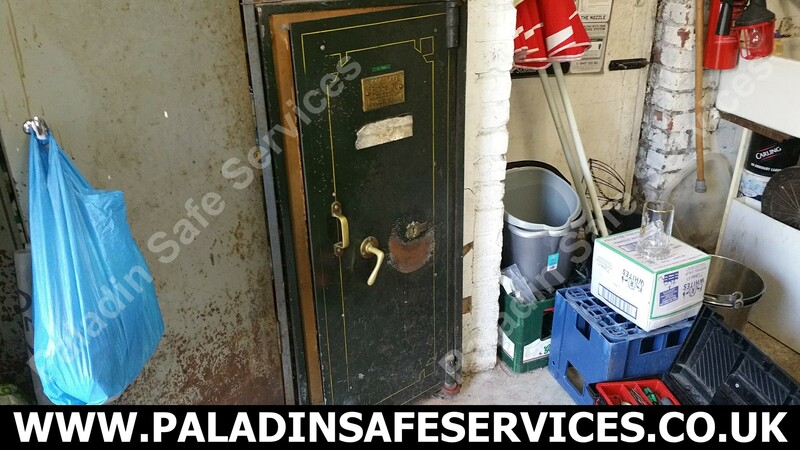 We were called last night after a break in at a property in Formby in which the keys to this Fort Knox safe had been stolen. Unfortunately during the robbery the keys to another safe had also been found and the contents taken but they had been unable to locate this safe which was well concealed. 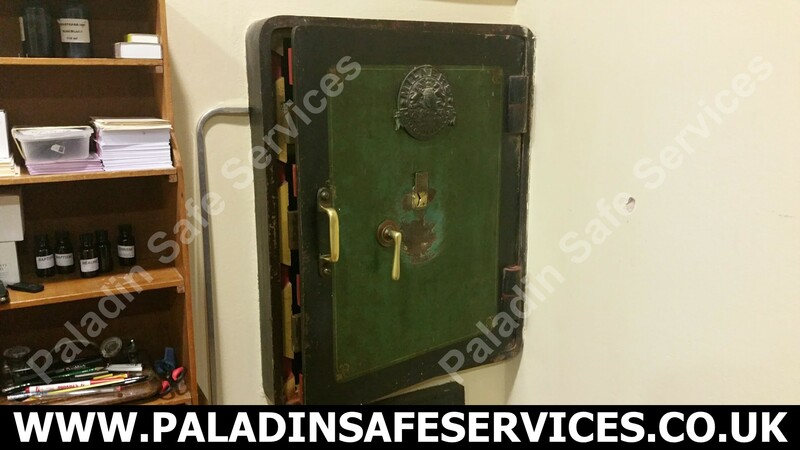 We picked the safe lock open so that they could retrieve the contents to prevent the thieves from being able to return and use the stolen keys. 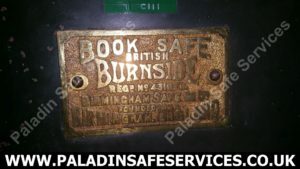 Due to family circumstances the safe was no longer required and so we were able to keep the safe lid for refurbishing. This is always welcome as these locks are no longer in production and are very difficult to source. We were called to a church in Wallasey after thieves had broken in through a stained glass window causing thousands of pounds worth of damage but fortunately got away with nothing of any value. 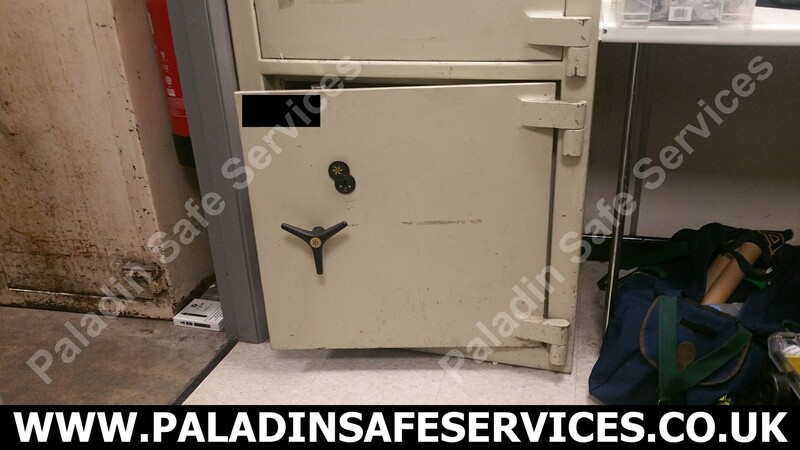 They did however attempt to break in to a couple of safes preventing one of them from being opened with the key and stealing the keys to a smaller safe. 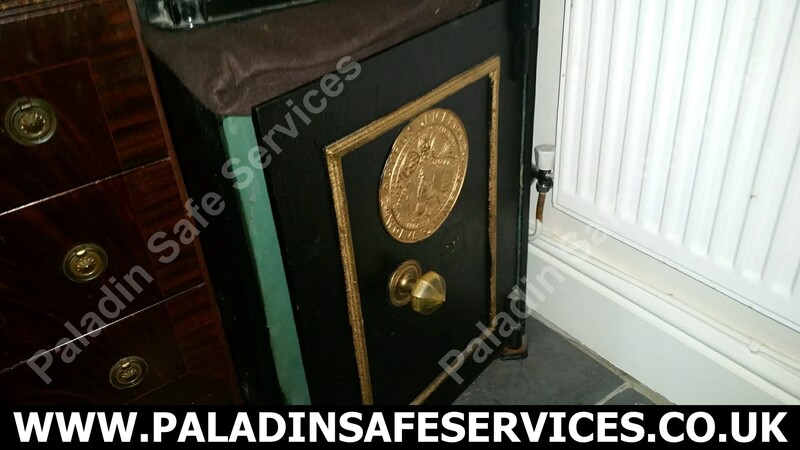 The larger safe in the main picture was quickly fixed so that the key could enter the lock and open it up. 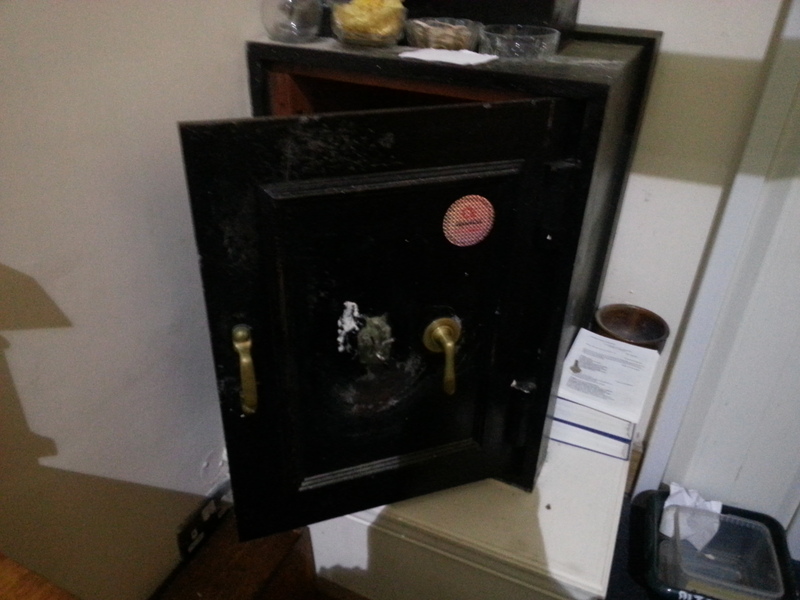 The smaller safe shown below was picked open and re-keyed so that the stolen keys will no longer operate the lock. We were also asked to open the lovely old warded rim lock on the church door shown below for which they key had been taken. 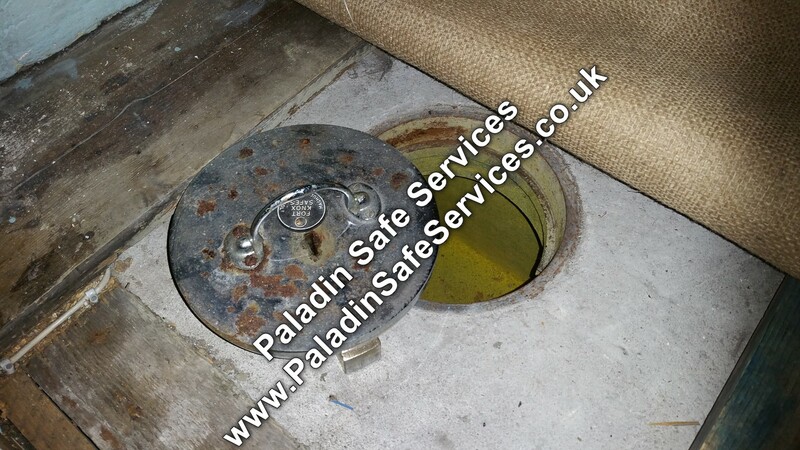 As professional locksmiths we were pleased to oblige and after making a tool on site to operate the mechanism we opened it without any damage.